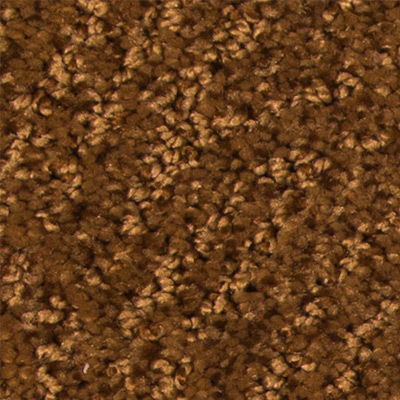 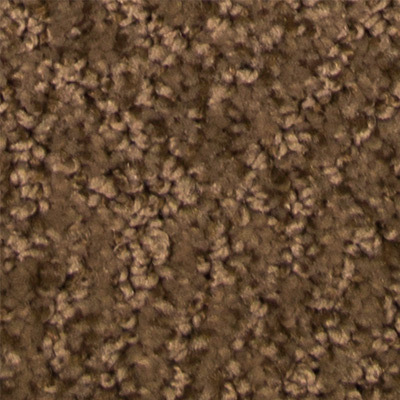 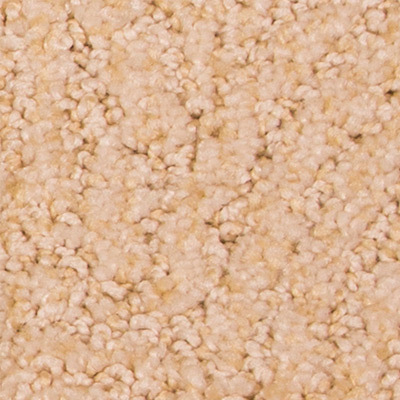 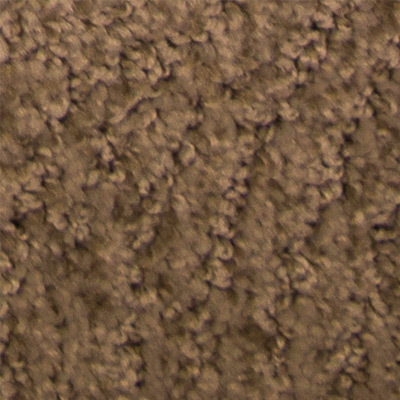 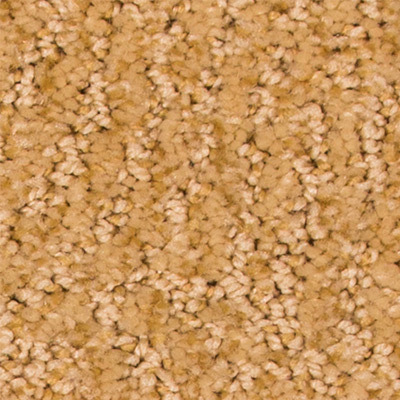 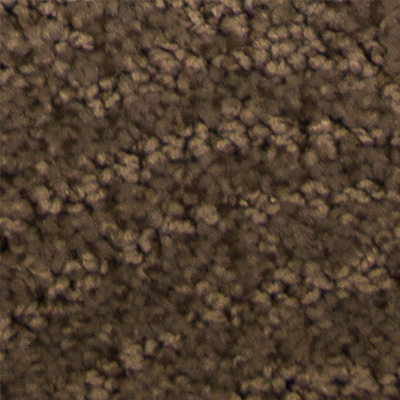 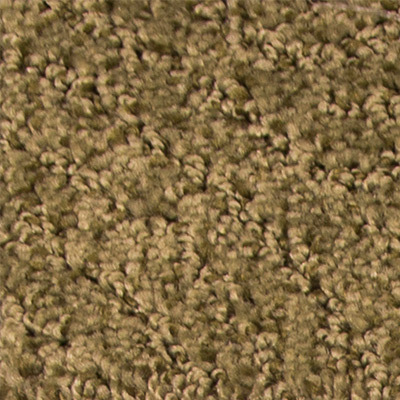 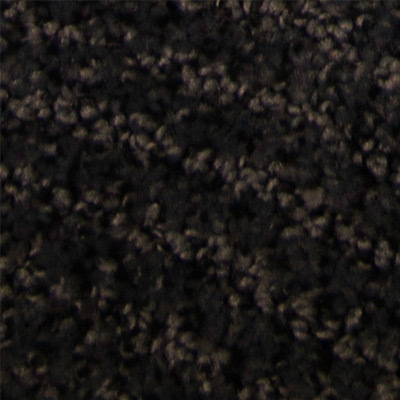 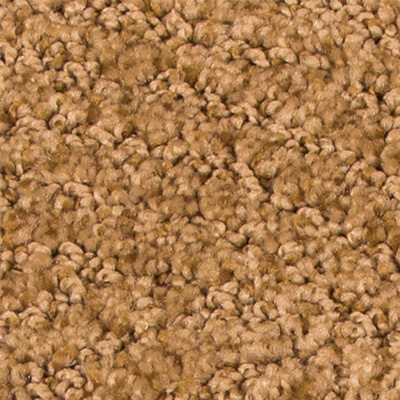 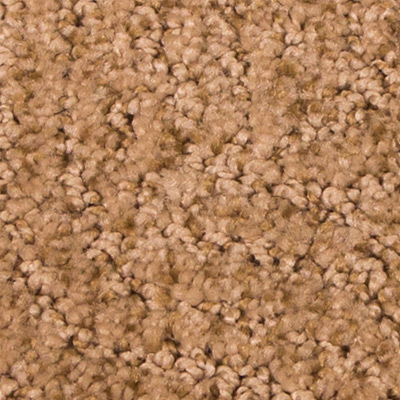 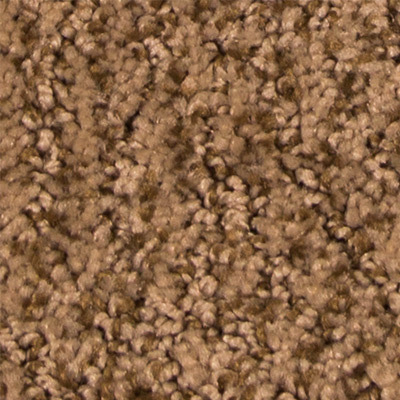 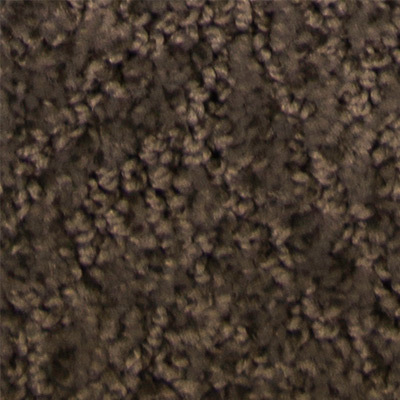 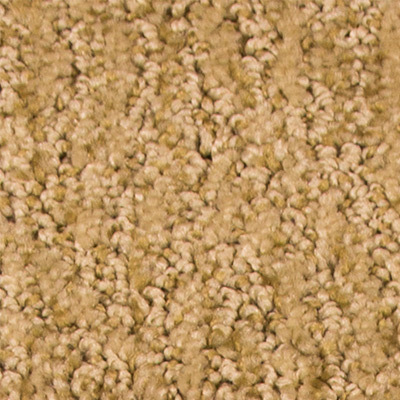 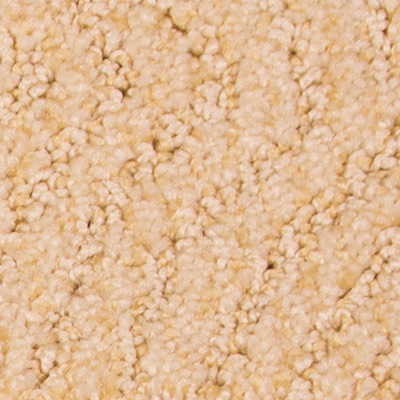 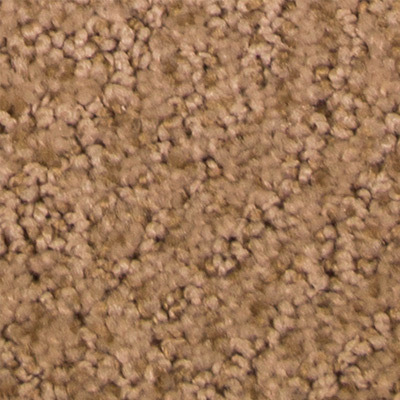 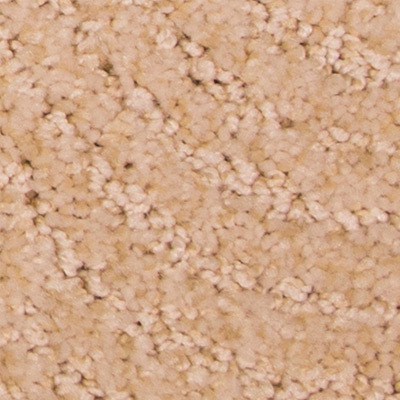 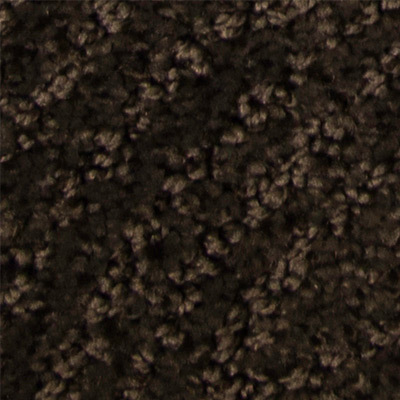 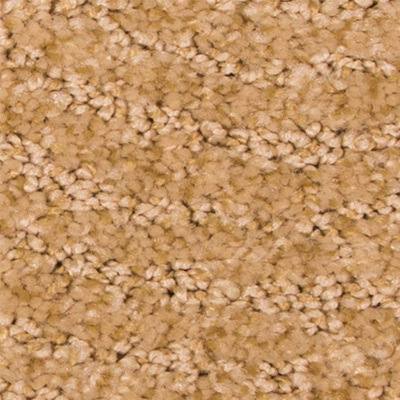 The Everstrand product line by Mohawk has 24 colors of Zen Garden carpet ready for installation. 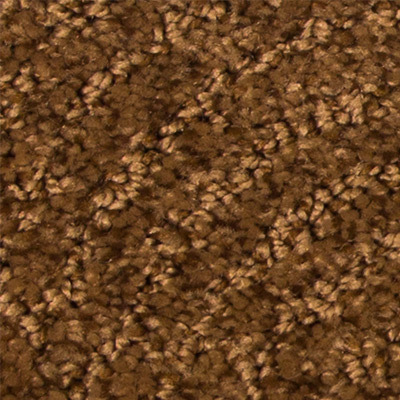 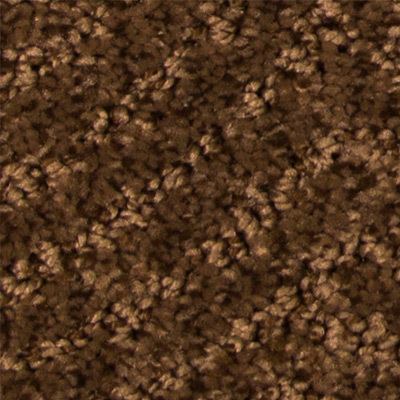 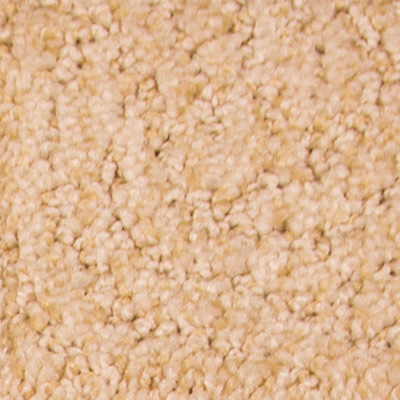 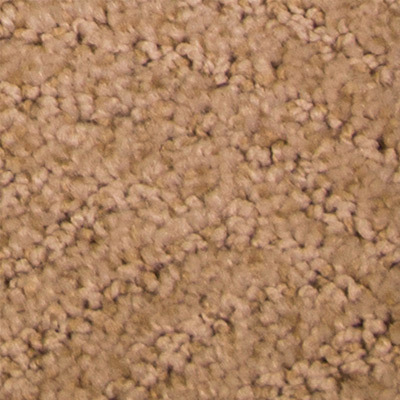 The cost of low pile plush carpet by Mohawk at The Carpet Guys includes labor, old carpet removal, all materials along with our top rated professional carpet installation. 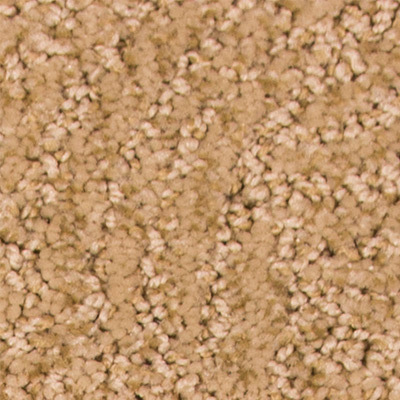 Schedule a free carpet installation estimate and see your favorite Zen Garden carpet by Mohawk colors right in your home. 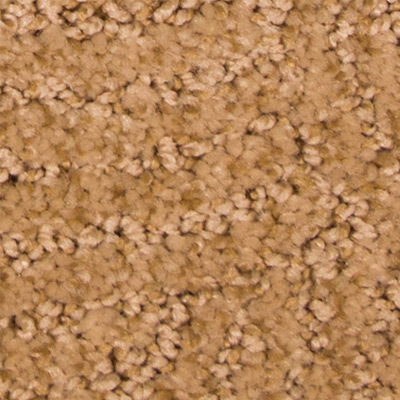 Here at The Carpet Guys, Mohawk carpet prices include all materials and carpet installation cost, no matter which color of Zen Garden carpet you choose.